The heat, humidity and smells alone can all make you want to jump on the first jitney out of town. That said, if escaping the concrete jungle is impossible, don’t stress! 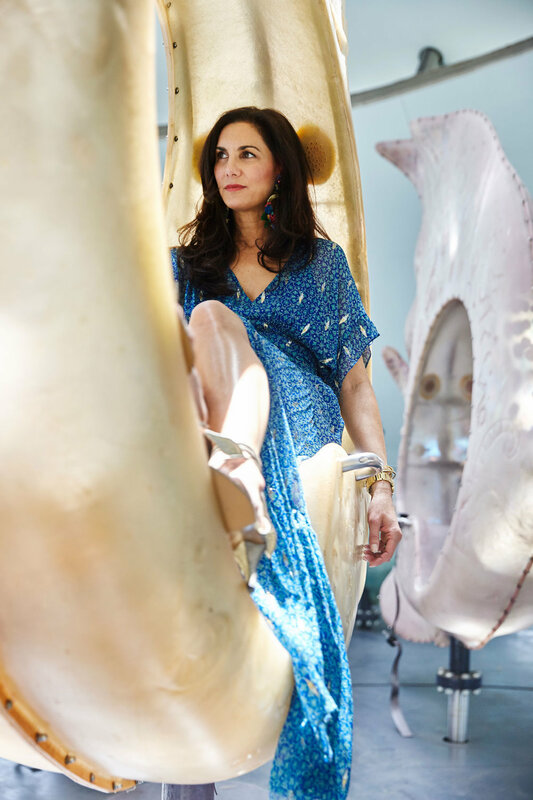 I’ve rounded up a few of my newly discovered NYC summer activities to keep you sane and possibly even inspired to fall in love with the city all over again. If you visit any of these places, please tell me your thoughts, I’d love to hear from you! 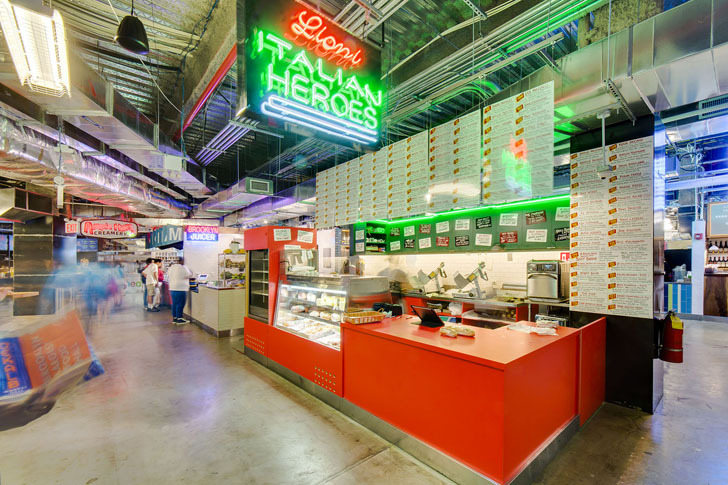 Let your stomach do the talking and head to downtown Brooklyn to explore 40 food vendors from all over the world at the new DeKalb Market Hall. Prepare to be slightly overwhelmed by all the choices but happily browse until you’ve hit sensory overload and just need to eat! You can also beat the heat a little while longer by taking in a movie upstairs at Alamo Draft House. Stay in Brooklyn and make your next stop the Kings County Distillery, NYC’s oldest and largest whiskey distillery, the first of its kind since Prohibition. Take a tour and book a table in advance for the tasting room, one of the only bars in the world to make cocktails comprised exclusively of house-made spirits including moonshine, bourbon and other whiskeys. I’m happily buzzed just thinking about it! If you’re specifically in the city the weekend of June 30th and July 1st, 2018, this is THE place to be! The aptly named “Pinknic” is an annual giant rosé picnic and music festival taking place on Governors Island. Put on your best pink and white outfit and make sure your phone is charged as this one is Instagram eye candy! One of my favorite ways to get off the island without going too far is to hop aboard the Schooner Adirondack for a sunset sail. 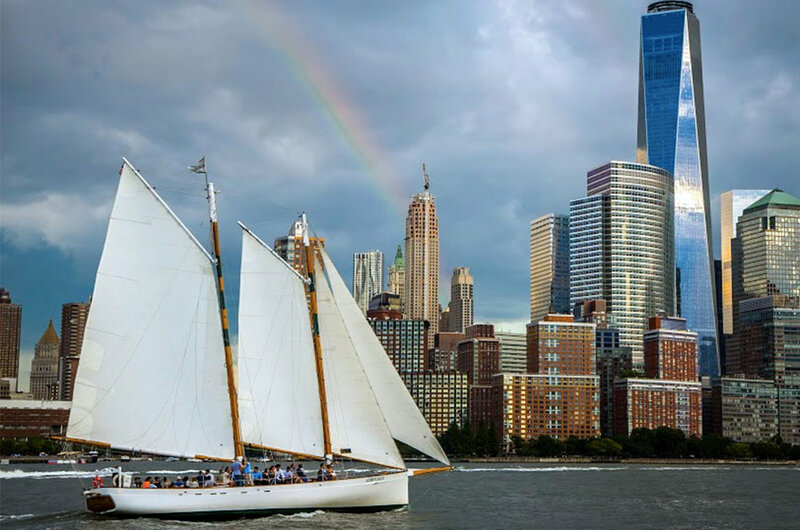 Inspired by the pilot schooners of the 1890s, this two-hour sail is one of the most peaceful and picturesque ways to unplug while enjoying views of the Statue of Liberty, Freedom Tower and lower Manhattan’s skyline. Complimentary champagne, wine, beer and soda are provided but this the opposite of a booze cruise so you will be able to tolerate the other guests. HA!